Society writer Winslow Talbot feels she is living a lie: She is beautiful, but her face has been reconstructed to perfection after an automobile crash. She is rich, but the wealth belongs to her doting stepfather who’s funded a life she finds increasingly meaningless. When she learns of a hit-and-run accident that leaves a young Cuban girl disfigured, Winslow is determined to get the justice for a shattered family that she never got. Her investigation leads to Alex Diaz, editor of a Miami newspaper. 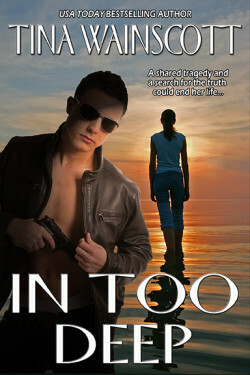 But Alex warns her against snooping in Florida’s exile community, where politics can explode with deadly consequences.